"Together we help people find and follow Jesus Christ." Deep down most of us long to know if there is more to this life. 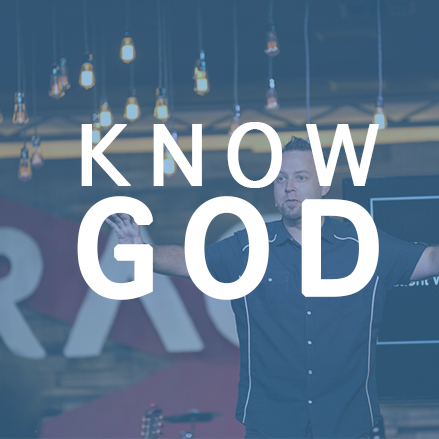 We believe that "more" is a need to know God. How do I find freedom? Many of us know God, but continue to walk in a slavery mind-set from areas of hurt or bad habits or hang ups. We believe walking in freedom is a journey and we want to come alongside you in your journey. Does everyone have a purpose? Living our your purpose is super fulfilling. 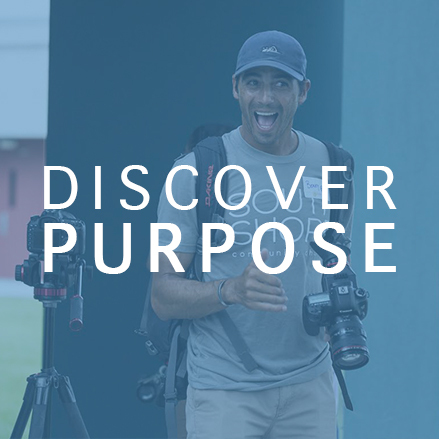 We believe you were created for a purpose and we are committed to help you find your purpose. Everyone has something to contribute. We believe everyone can make a difference and we are committed to helping you do just that.